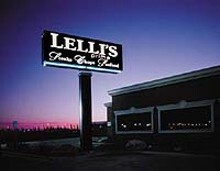 Lelli's Restaurant of Auburn Hills specializes in Northern Italian cuisine served in the 'traditional' six-course European style  starting with an antipasto tray, then on to 'zuppa' and 'insalate,' following with a pasta course, then your selected entrée and finishing with a palette-pleasing spumoni. 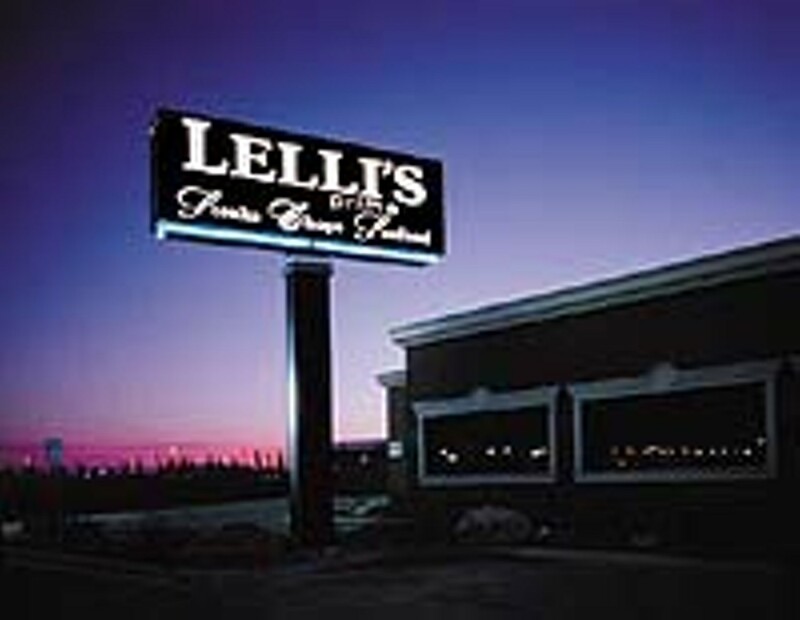 We are known for our outstanding filet mignon dinner. In addition, our chateaubriand is another delicacy that you should not miss! This dinner is prepared at your tableside, accompanied by glazed baby carrots, creamed spinach, and of course our delicious au gratin potatoes. "We look forward to serving you for corporate events, banquets, wedding receptions, special occasions, or an elegant night out! "Laverne & Shirley's" Cindy Williams dines with fans at Lelli’s of Auburn Hills.